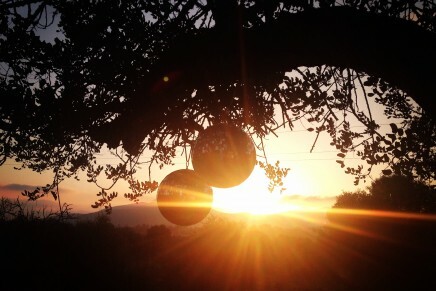 The Swedish techno queen was recorded at Cosmic Pineapple last summer (with BaybJane on backing dancing). 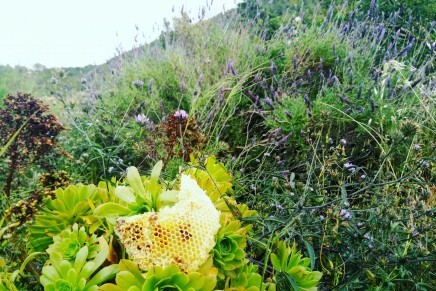 We are always being reminded that “home is where the heart is” and so it should be. 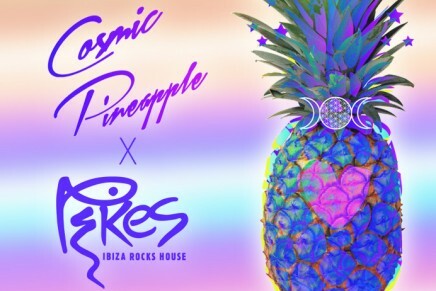 Cosmic Pineapple returns to Pikes, Ibiza, on October 4th to complete the elemental cycle began in 2016. 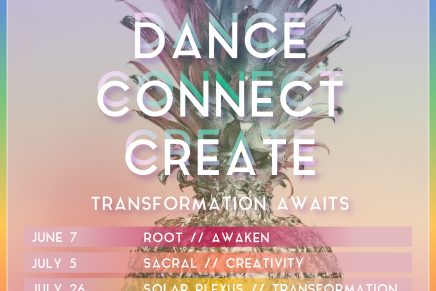 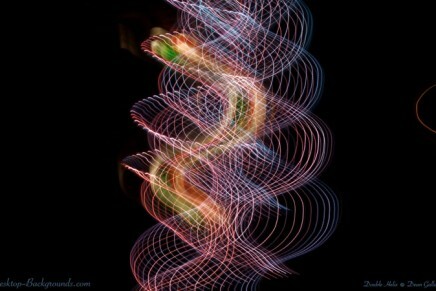 Here we enter the fifth element – LOVE – opening our hearts to the eternal truth that LOVE is all we need in the dance of the great mystery of life on our planet. 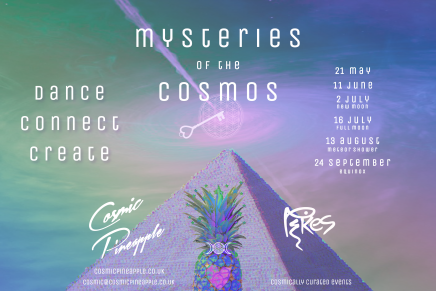 Cosmic Pineapple will host a four-date summer residency at Pikes, Ibiza, in September 2016. 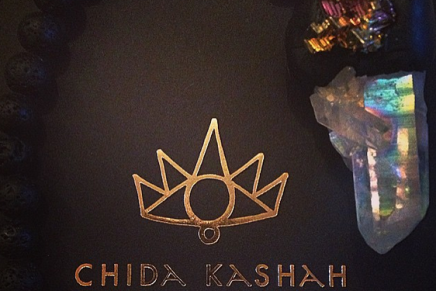 Celebrating her new crystal amulet range, Chida Kashah creatress, Cici, breaks down the magical healing properties of the ethereal and iridescent Angel Aura Quartz. 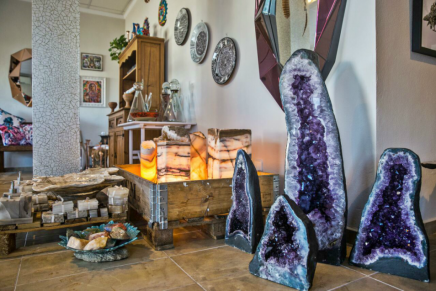 The healing energy behind Soul Adventures, Trish Whelan, gives an insight to the ancient science and benefits of kundalini yoga.